Known the world over for its status as the most beautiful car ever made, oft-forgotten is the Jaguar E-type's racing credentials. 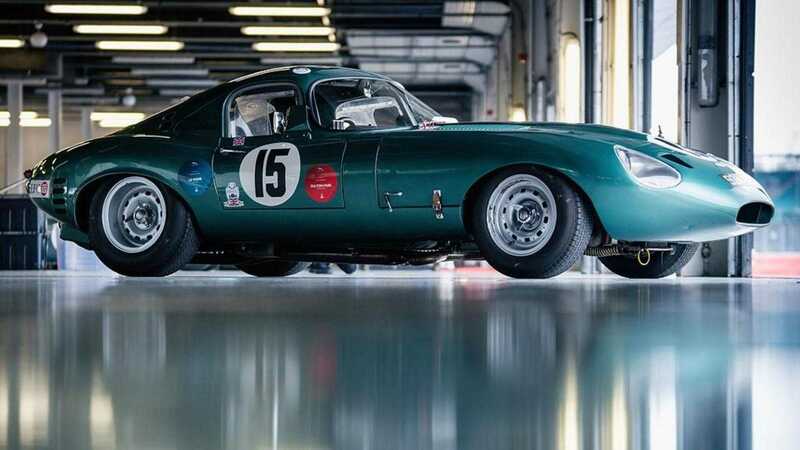 While its elder siblings like the Le Mans-winning D-type tend to get the plaudits on-track, the E-type Low Drag Coupe – a more aerodynamic racing variant – can show what the sleek coupe is capable of. But, with just three built, they are a rare thing today. 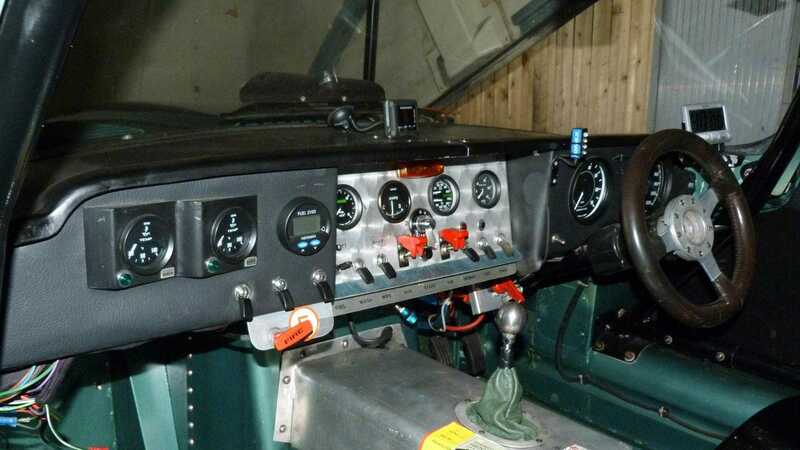 This faithful replica in our classifieds might be the next best thing. It didn’t take long for Jaguar marketers and engineers to see the benefit of producing a racing variant of its new sports car, so Jaguar designer Malcolm Sayer got to work. A new roofline was developed to reduce drag and improve top speed on track, something particularly important at events such as Le Mans with its long Mulsanne Straight. Three ‘Low Drag Coupés’ were developed with the help of three different racing teams resulting in variations of the same theme. Registration 49 FXN turned out to be the fastest and most successful of the bunch when driven by Peter Lumsden and Peter Sargent. Thanks to some aerodynamic tweaks, and further modifications to the engine and suspension, 49 FXN won the Coupe de Paris at Montlhery in 1964. This E-type closely mimics that Low Drag Coupé and is actually based upon a Fixed Head Coupe model. Great lengths have been gone to in order to create a very close representation of 49 FXN. A hand-built aluminium monocoque is the linchpin of this car, a task completed by specialist Rod Jay of Racing Jaguar Panels. 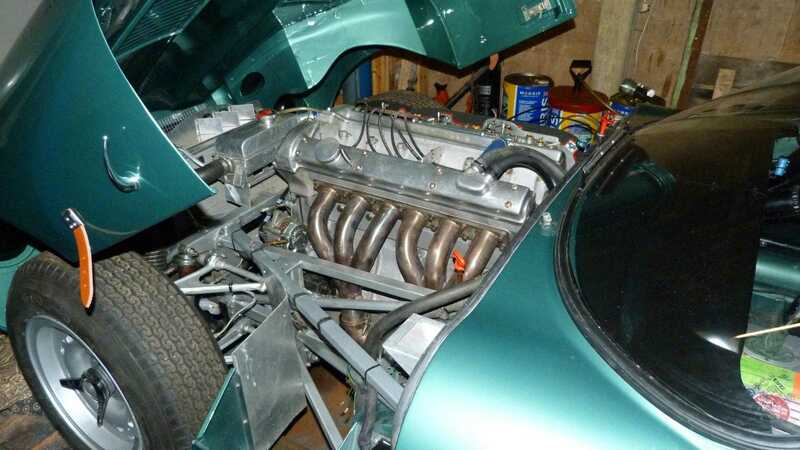 Under the bonnet is a 360bhp lightweight alloy engine that removed some 45kg from the nose of this car. FIA regulations were in mind when building the replica, conforming to Appendix K and resulting in a minimum race weight of 920kg. 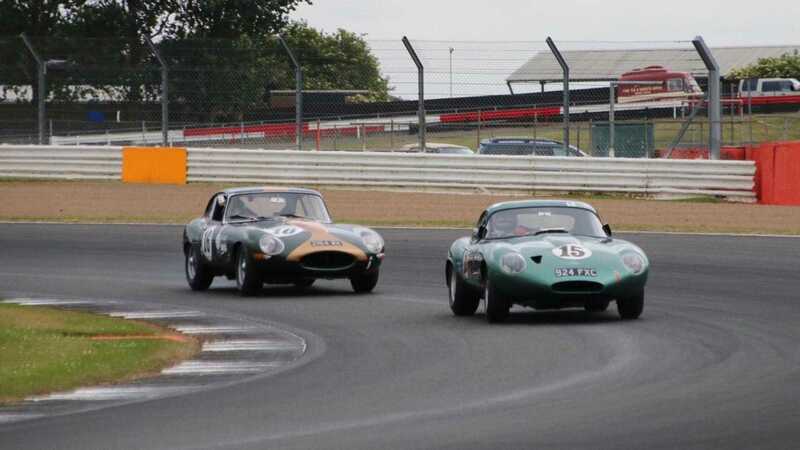 It's already seen good success when driven in competition in series such as the HSCC’s Guards Trophy and the Jaguar Classic Challenge, and even attended the prestigious Le Mans Classic. 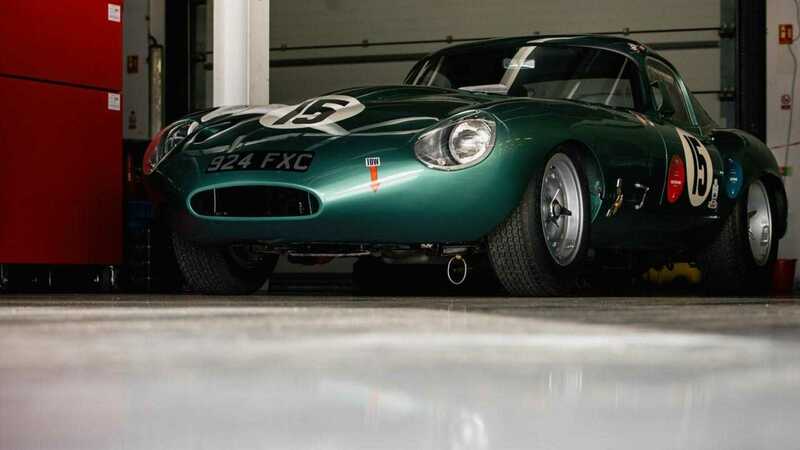 Currently being rebuilt for a potential 2019 racing program at the hands of its new owner, the Jaguar has an asking price of £365,000 and is listed in our classifieds.